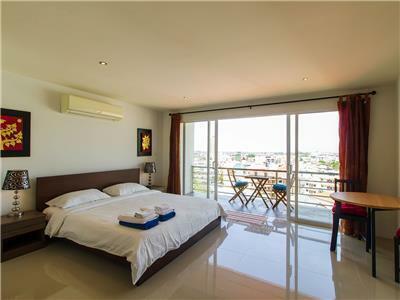 A luxury 3 bedroom duplex penthouse located just steps away from Nai thon Beach. With a total living area of 287m2, this penthouse is furnished to a high standard and includes all of the comforts you will need for a relaxing and enjoyable stay at Naithon Beach. 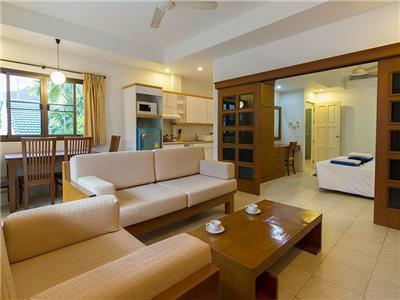 This 2 bedroom apartment is centrally located and within a short walking distance to Kamala Beach and many local restaurants and shops. 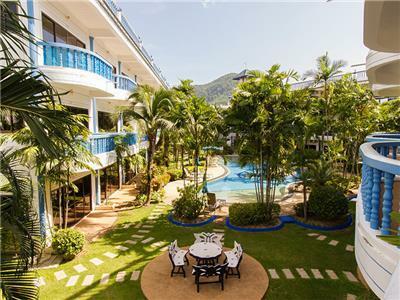 The apartment is situated on the 2nd floor within The Club Residence in Kamala. 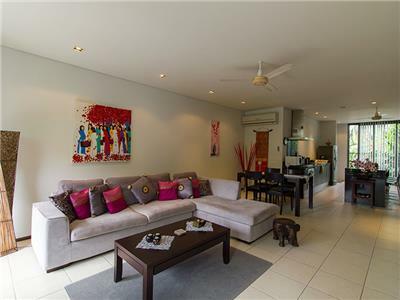 A modern and stylish 1 bedroom apartment located on a lush tropical hillside in Kamala. The apartment is fully furnished, offers a contemporary design and is fully equipped to ensure all the comforts and amenities of home. 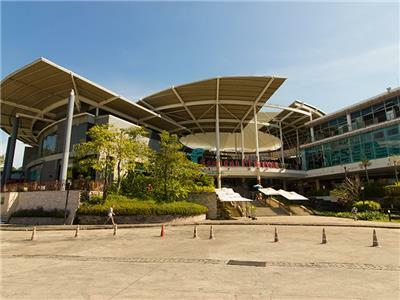 A superbly located 1 bedroom apartment in the center of Kamala village and only a short walking distance to Kamala Beach and many local restaurants and shops. 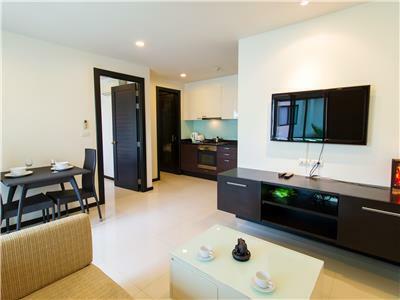 3 bedroom Kamala apartment, 115m2 in size with an open plan kitchen, living and dining area. Furnished to a high standard with modern western furnishings. 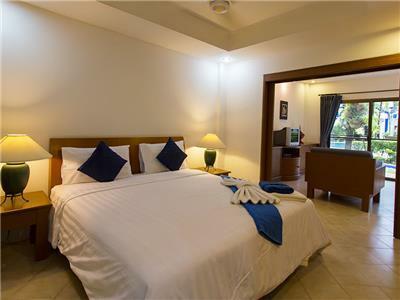 The Apartment Boasts a convenient beach front location on the serene and unspoiled Naithon Beach.